Experience the five-star splendour of Rajasthan in Udaipur, India nicknamed the 'City of Lakes' for its picturesque lakes framed by the Aravalli range. 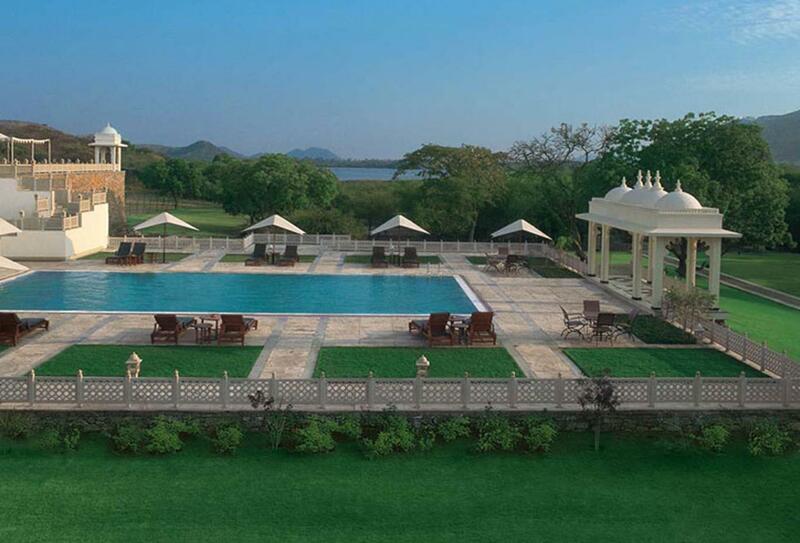 Built over forty-three acres on the banks of Lake Pichola, Trident, Udaipur is one of the best hotels near the lake. The hotel is perfectly located to explore the famed sites of the city, such as the City Palace, the Crystal Gallery, the Monsoon Palace or the beautiful Jagmandir.